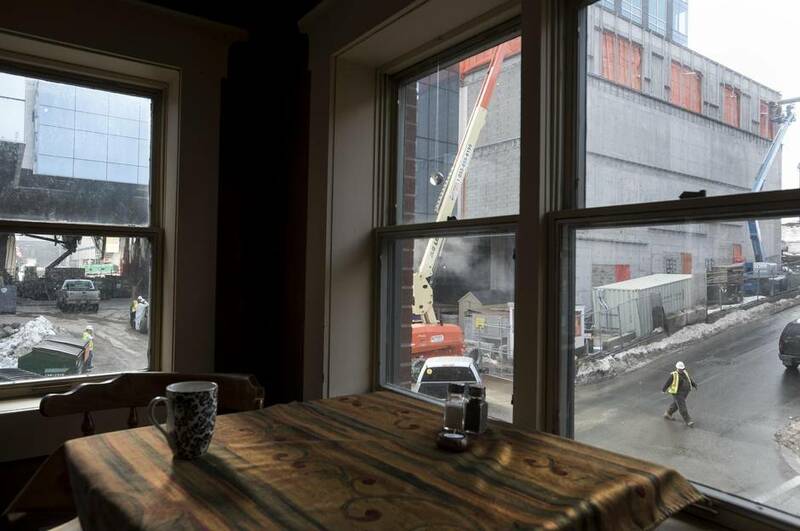 Lisa Bugden points out the window of her corner office atop the Neptune Theatre to the massive, dusty, tarp-strewn development across the street. 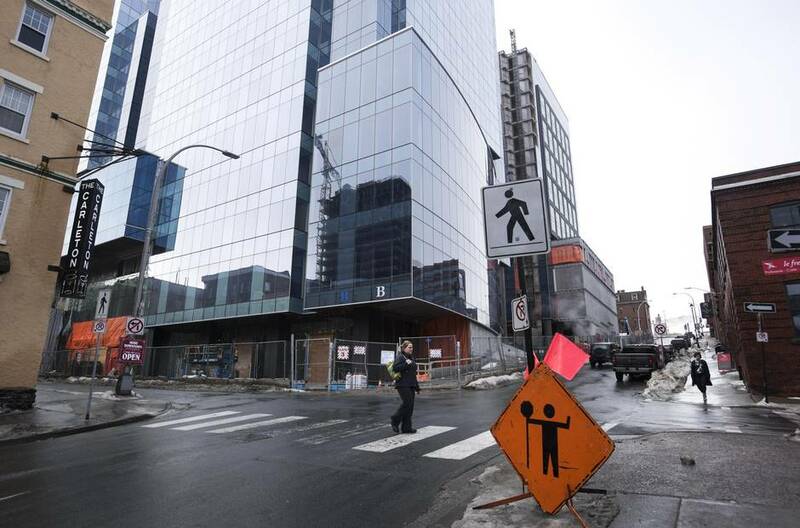 She means the Nova Centre, a sprawling full-block retail, office and convention complex, which began construction in 2013 with an anticipated opening date of January of 2016 – but that has been repeatedly pushed back, most recently to next December. The estimated $500-million complex is built like a pair of sails – a tribute to Halifax’s wind-and-wood seafaring history and a metaphor for steering its future. So far, though, it’s knocked the wind out of many local businesses around it. Neptune’s ticket sales fell $476,000 last season over the previous one, leaving it with a $464,000 season deficit – at least in part because of the delays, mess and noise of the million-square-foot complex’s construction, the theatre revealed last fall. While Ms. Bugden believes the Nova Centre will eventually draw more patrons to her theatre, Neptune is not alone in interim setbacks: Other neighbouring businesses allege it’s caused them major multiyear financial losses, in some cases forcing them to move, sell or take legal action. 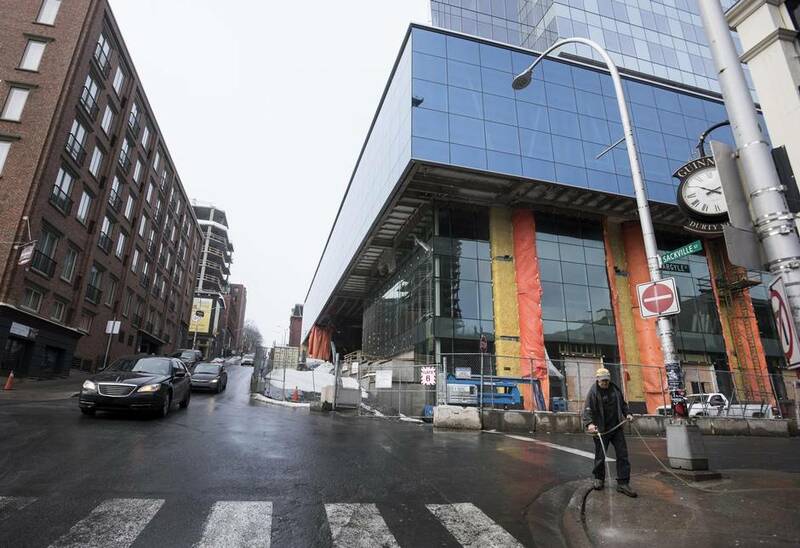 Despite all its promise for prosperity, the Nova Centre’s delays have become an example of well-intentioned development dragging down a community it was designed and funded to lift up. The noise, dust, loss of parking and general nuisance of the multiblock, multiyear construction project has diminished traffic for retail and dining all around it, many local businesses say. Ray Wagner says most nearby merchants have endured losses of 30 to 35 per cent in annual revenue versus normal years. A personal-injury lawyer who’s scaled up his practice to take on broader social justice causes, Mr. Wagner has worked on class-action lawsuits regarding the Sydney, N.S., tar ponds and harassment of women in the Canadian Armed Forces. The first filing, on behalf of The Wooden Monkey restaurant, is for a half-million dollars in losses. The Nova Centre is being built by Argyle Developments Inc., and will include a publicly funded $169-million convention centre. Reached by phone, Argyle president Joe Ramia declined to comment, as did Halifax Convention Centre Corp. by e-mail, both citing the legal dispute. 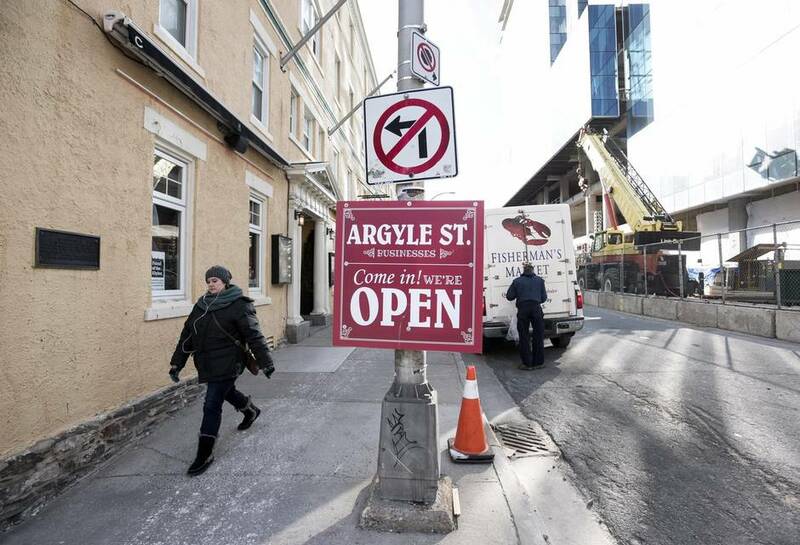 Mike Campbell, owner of the Carleton Music Bar & Grill at the corner of Argyle and Prince streets, says garbage, noise and a portable toilet from the construction across the street drove patio-goers away, on top of decreased traffic and available parking. A year ago, he had to launch a campaign through arts fundraising site Patreon to make do. Even then, the Carleton’s financial struggles grew – and after a potential sale fell through in January, Mr. Campbell says he was on the edge of declaring personal bankruptcy, with his house tied to the business, too. Another prospective buyer has emerged, with details unfolding soon, but it’s left Mr. Campbell shaken. “I really had to plumb the depths of despair before we got to the good story,” he says. He describes himself as a supporter of the development – the empty husk left behind when The Chronicle Herald newspaper left the block years ago wasn’t great for business either – but he’s alarmed with how little the city and developer have helped local businesses hurt by the complex’s construction. “I feel discouraged, in the sense that our contributions to what this city is are not really being recognized,” Mr. Campbell says. 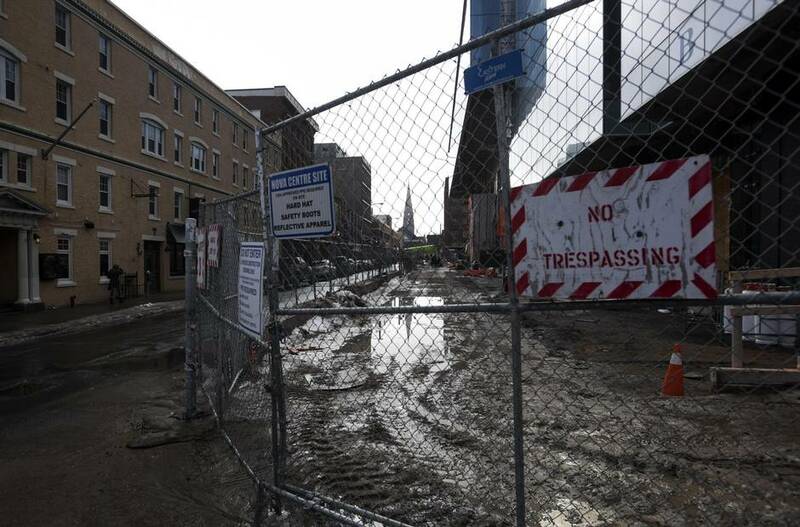 The Carleton is one of seven businesses working with Mr. Wagner’s firm to seek compensation through the UARB, one of which has already given up and moved to the city’s North End. The first among them is The Wooden Monkey at Grafton and Prince streets, which has seen foot traffic decline by nearly a third since construction began. Mr. Wagner’s team filed a claim to the UARB last week seeking compensation on the restaurant’s behalf. If it succeeds, the other businesses will line up and make their own applications to the UARB with the same case. “To grow the economy, you have to make sure you don’t destroy the economy around it,” says Lil MacPherson, The Wooden Monkey’s co-owner. The complex’s construction has had massive negative ripples among her employees and partner businesses, including 15 nearby farms from which she buys supplies. Since the development began, she says her business has faced intermittent phone and Internet outages, water gushing into the electrical room, and even damage to her personal cars from construction vehicles. On top of reduced regular customers, the restaurant has been forced to shut down for whole days. Ms. MacPherson is surprised the city allowed construction to begin without a mitigation plan that would protect neighbouring businesses. For megaprojects like Toronto’s light-rail expansion, for instance, mitigation plans are generally spelled out, and claims for neighbours’ compensation can be reviewed on a case-by-case basis. But prior to the Nova Centre, much of Halifax’s recent development happened on the fringes. It’s been a quarter-century since this many cranes were in the downtown sky; the problems were unexpected, and an official response faced many delays. Only a few months ago did Halifax propose official construction mitigation guidelines for the city, with help from Ms. MacPherson. “The city should have had a plan when we started the Nova Centre,” says downtown councillor Waye Mason. Mr. Campbell still thinks the complex and other downtown construction could enrich neighbouring business, including the Carleton if it survives the next year. But he’s lost much of his optimism. “The jury’s still out whether or not the public, who spent five years finding alternatives to downtown, are gonna go, ‘Great, let’s go back,’” he says. The strip of Argyle Street across from the Nova Centre has long been a hub of Halifax nightlife, but it’s less lucrative lately. 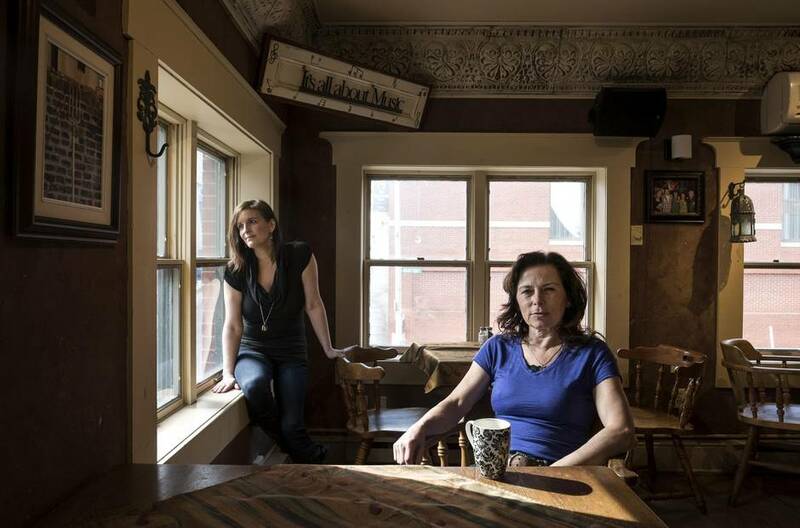 The Foggy Goggle restaurant is in the midst of moving from there to the city’s North End, where it’ll be neighbours with the Seahorse Tavern, a live-music venue that also escaped Argyle. Cultural spaces, especially for music, are slipping away from downtown; for instance, the venerated Khyber Centre for the Arts building, a multipurpose exhibition and performance space made famous by musician Joel Plaskett, has been closed and in need of refurbishments since 2014. 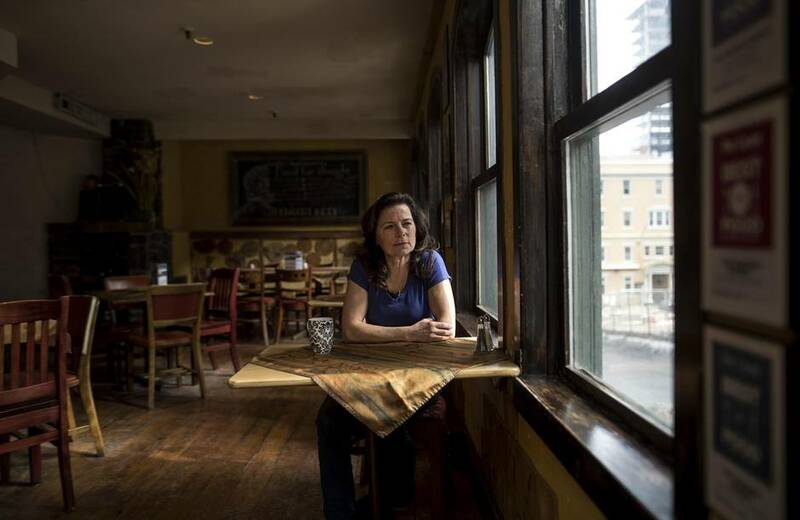 With the Seahorse shipped north and the Carleton Music Bar & Grill’s future uncertain, there could be fewer cultural amenities for all the people the Nova Centre will purportedly bring downtown. While some downtown bars bring in music, many of them are cover bands. Local musicians are gravitating away from the core, often into the North End or Dartmouth.